Mattel and Warner Bros. Pictures announced Tuesday that Oscar-nominated actress Margot Robbie will star as the iconic doll in the franchise's first-ever live-action film. After more than a decade of trying, Mattel Inc. is making another run at taking Barbie to the big screen. A live-action film based on the toymaker’s biggest brand will star Margot Robbie, who was nominated for an Academy Award last year for her role in “I, Tonya.” Mattel Films — a division created last year — and Robbie’s LuckyChap Entertainment Banner will co-produce the movie. Warner Bros. Pictures is the distributor. The deal comes after a series of failed attempts to turn the almost 60-year-old brand into a film franchise — a strategy that rival Hasbro used with Transformers and My Little Pony to help it overtake Mattel in revenue. Mattel has struggled to get Barbie projects off the ground: Most recently, a film to star comedian Amy Schumer was scrapped in 2017. But when Ynon Kreiz, a Hollywood veteran, became Mattel’s CEO last year, he vowed to create more entertainment around Mattel’s intellectual property. “Mattel Films is on a path to demonstrate the enormous potential of our brand portfolio,” Kreiz said in a statement. The movie, which doesn’t have a public release date, will be a chance for Mattel to keep updating the brand to deal with parents’ preferences. 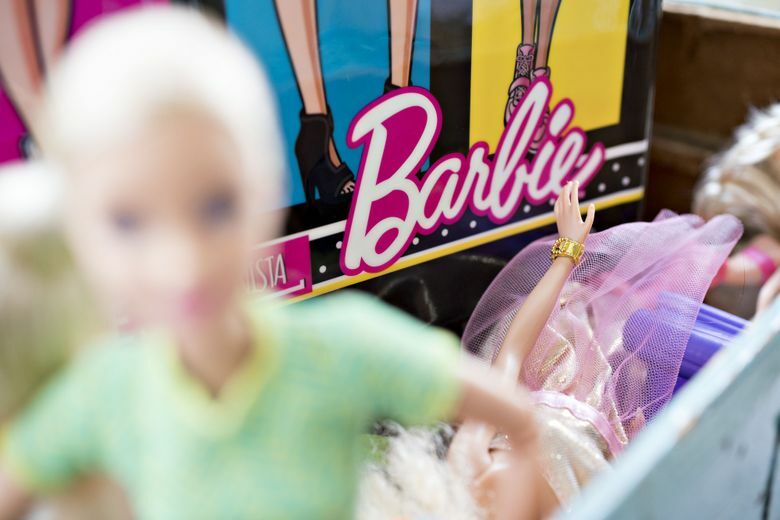 The El Segundo, California-based company wants to counteract criticism that Barbie promotes negative stereotypes and presents children with images of impossible body proportions. 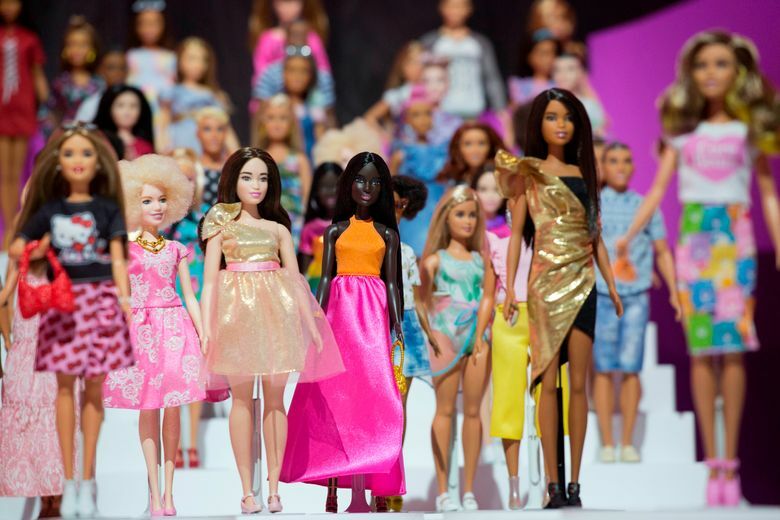 Mattel has addressed those complaints by releasing new dolls sizes — including curvy — and refocusing content on Barbie’s many careers and being a savvy older sister. This has helped Barbie, which debuted at a New York toy fair in 1959, rebound after years of decline, with the brand posting four straight quarters of revenue gains. Mattel’s shares rose as much as 6.2 percent to $11.90 on Tuesday, on track for a third straight day of gains. The new year has been kind to Mattel investors, with the stock gaining about 17 percent. Last year, it fell 35 percent. On Monday, Mattel said it will create a toy line inspired by the seven-member Korean pop group BTS.